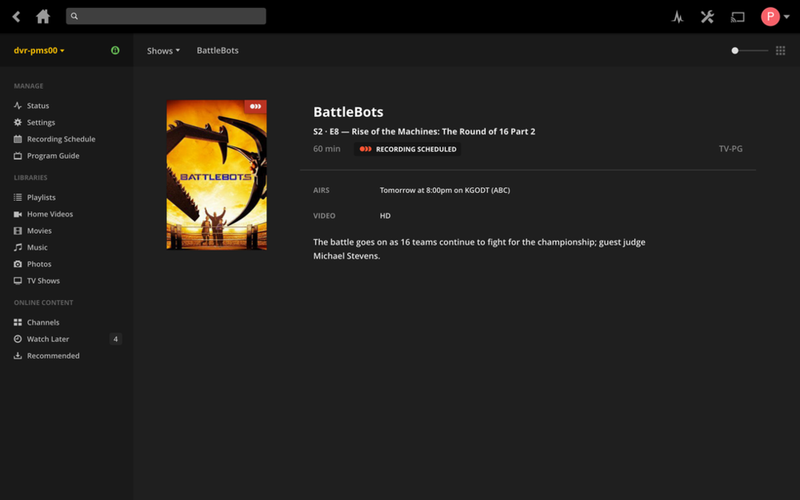 Plex users rejoice! 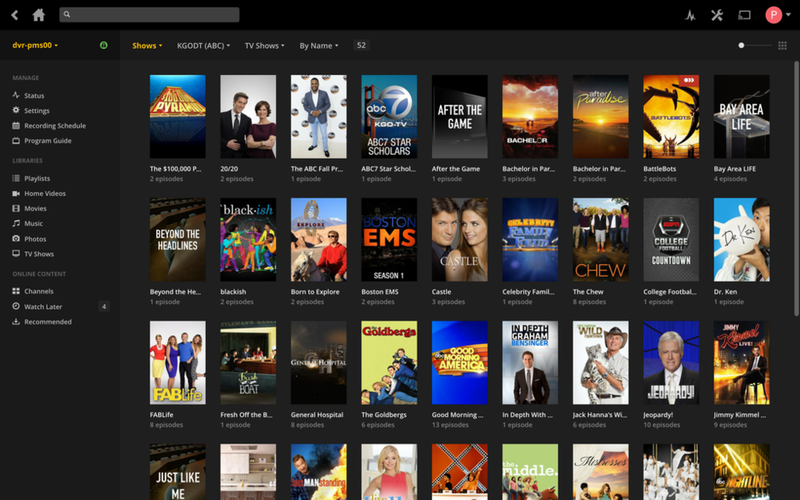 A HD Homerun Plex mashup is bringing DVR functionality to the streaming box of your choice. Whether you use Roku, AppleTV, Amazon FireTV, Chromecast, or any device that supports Plex, you can now watch over-the-air broadcast TV recordings. The HD Homerun Plex combo sounds like a cordcutter's dream, as long as you get good HD antenna reception in your area.